Modern culture throws away broken goods. Material things and people are routinely declared worthless. Our communities attempt to be rid of anyone who brings shame or burdens society. This includes our elderly, and those physically and mentally impaired. Even in our churches we strive to appear whole in order to avoid being labeled, ignored, or cast out. Ouch. In Japan, when earthen urns or bowls are broken, they are repaired with lacquer mixed with gold dust. 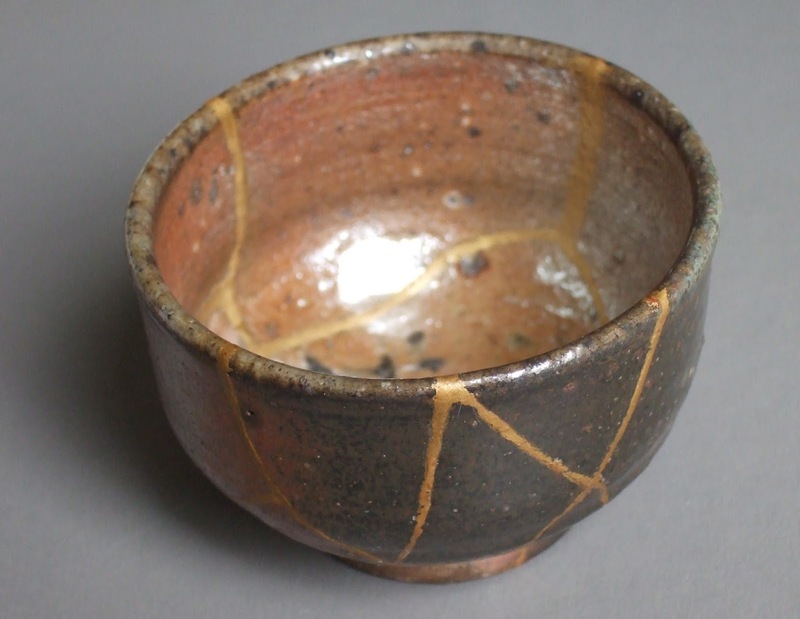 The technique is known as “kintsugi.” Instead of attempting to hide the flaws in the shattered vessels, the cracks are actually highlighted in gold. The pottery becomes more valuable than before it was broken. Likewise, it seems counterintuitive to us that as we offer our brokenness to God, His life can shine extraordinarily through our lives. Personal sin must be revealed and repented of before national revival can take place. When did you last bow your heart before the Lord in godly sorrow over the condition of your soul? If it’s been awhile, it may be time to allow the Lord to show you all that is getting in the way of a vibrant relationship with Him. Brokenness is not a onetime revelation; it is ongoing. As we mature in Christ our sins become more apparent to us—ones that we were previously blinded to by the deceitfulness of our hearts. I understand how difficult it can be to come clean with God. We try to avoid experiencing pain at all cost. God doesn’t regard our anguish recklessly, but with His utmost care and tenderness. God graciously brings wholeness by the precious lifeblood of Jesus, which is more precious and beautiful than gold. The Lord declares, “. . . I live in a high and holy place, but also with the one who is contrite and lowly in spirit, to revive the spirit of the lowly and revive the heart of the contrite” (Isaiah 57:15). Thank you, Father!